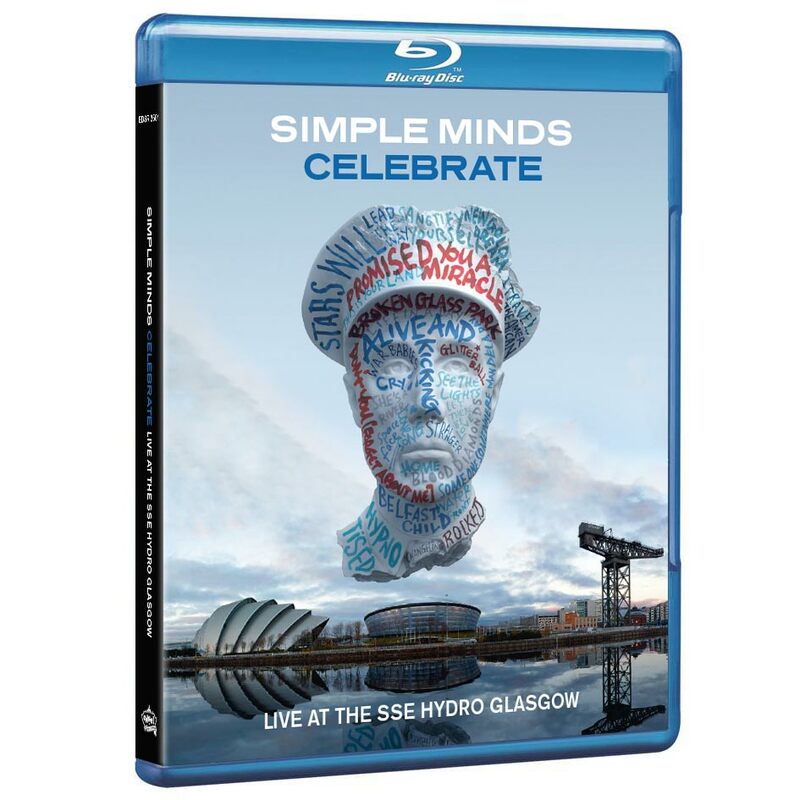 This is the Blu-Ray version of Celebrate, the concert filmed and recorded live at the Glasgow SSE Hydro on November 27th 2013 as part of the Celebrate Greatest Hits+ Tour. Simple Minds don’t make a Concert Film every day [or even every decade] so the show in the bands home-town on guitarist Charlie Burchill’s birthday turned out to be something very special indeed ! Jim Kerr and Charlie Burchill were given a guided tour of the brand new Hydro venue on 10th September 2013 and chose it as the ideal location for the concert film. The Glasgow show became a pilgrimage for Simple Minds fans from across the world, and the results are quite spectacular.